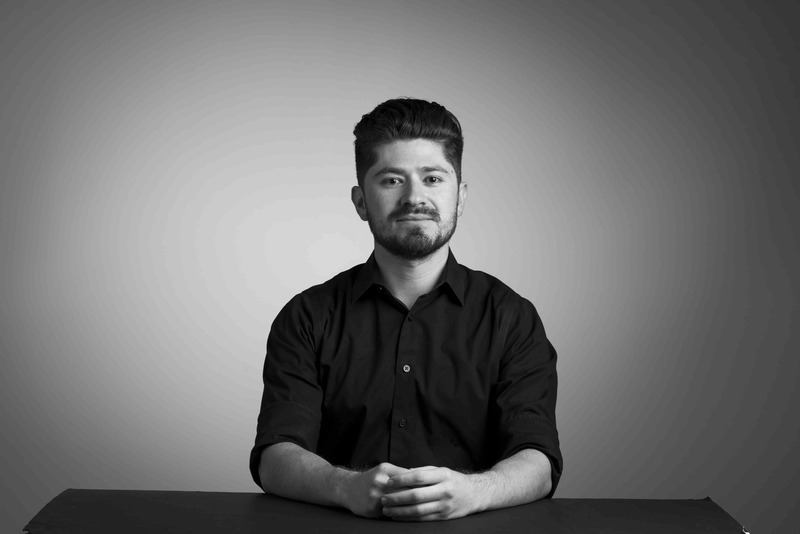 My name is Pedro Moreno, I have earned an Associates Degree in Communication Design from San Antonio College and now I am pursuing a BFA in Communication Design from Texas State University. I had the privilege of interning twice for H-E-B; one of the largest grocery stores in Texas. My work has earned various awards, one of them being a National ADDY in 2016. I also was the president of the Texas State AIGA student group were I lead a successful team of design students to create, organize, and provide vital design information and knowledge to students.